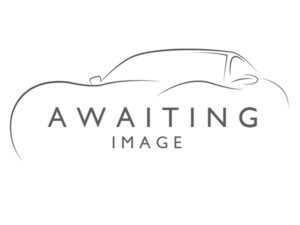 Kia Sportage 1.6 GDi ISG Edition 25 !! AVAILABLE NOW !! Kia Soul 1.6 CRDi 3 !! AVAILABLE NOW !! Kia Soul 1.6 GDi 2 !! AVAILABLE NOW ! !